Attention all adventure loving thrill seekers!! 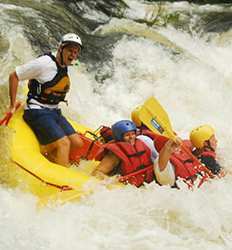 Are you ready to experience some adrenaline Costa Rica style? 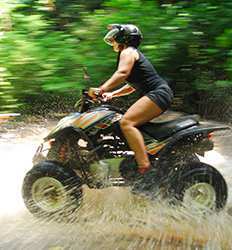 With so many activities within reach, Tamarindo is the perfect getaway for any adventure lover. 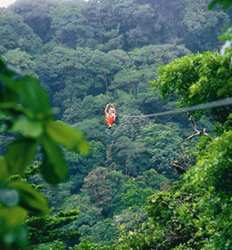 So harness up, this Tamarindo canopy tour is going to be...wait for it...wait for it...legendary!! Pura vida & pura aventura meet on any of our Tamarindo Canopy Tours. 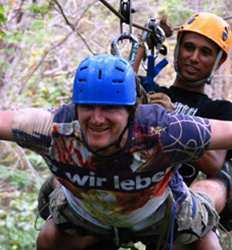 Choose from a half day Canopy tour in Tamarindo, or mix it up with a mountain biking or horseback riding tour combo. Not enough adventure for you? 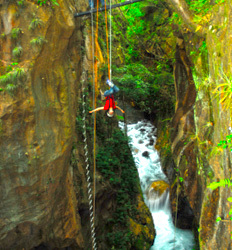 Book a full day of adrenaline pumping fun on one of the Canopy, Canyoning & Waterfall Rappelling combos at one of the Costa Rica Adventure Parks that Guanacaste is so famous for. 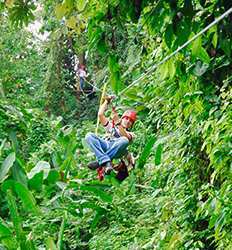 The Real Deal Tours only works with the best canopy tours in Costa Rica, and our Tamarindo canopy tours are no exception. 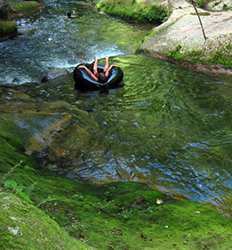 Below we have a whole list of all the canyoning, waterfall rappelling & canopy tours in Tamarindo. 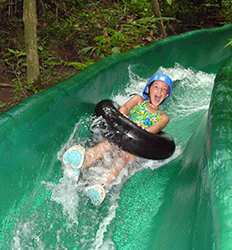 So come on over to Tamarindo and knock one more challenge off your Costa Rica bucket list. For those looking for a little adrenaline pumping adventure, the aptly named Pura Aventura canopy tour in Tamarindo allows you to experience the beauty of the Guanacaste, flying like a bird through the canopy between the 11 zip lines, navigate our suspension bridge, and even a rappel....awesome! !